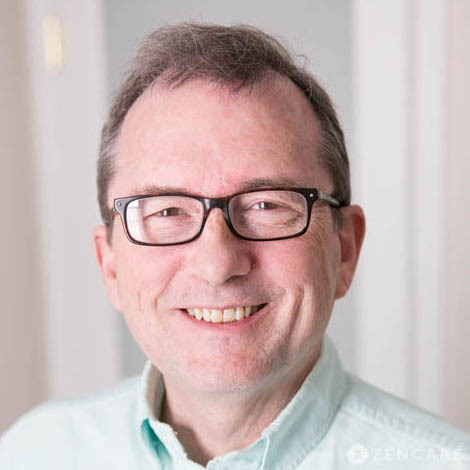 Mike Swinchoski is a Licensed Mental Health Counselor in Belmont, MA specializing in anxiety, anger management, self-esteem, depression, substance use, and life transitions. He has deep expertise in helping clients heal from trauma. He works with young adults, college students, adults, and parents. 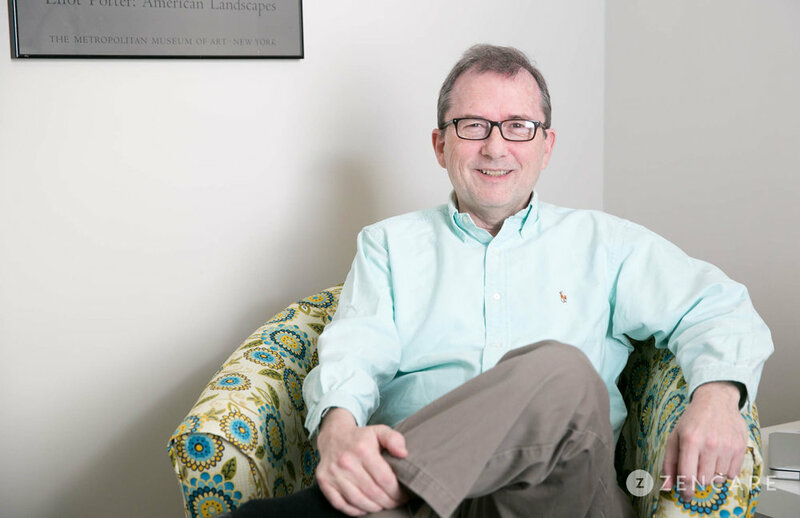 Mike Swinchoski is a Licensed Mental Health Counselor in Belmont, MA specializing in anxiety, anger management, depression, trauma, substance use, and compulsive behaviors. His particular area of expertise is in helping clients recover from trauma. He draws upon extensive experience from working in community mental health to help people feel safe, normalize their experiences, help them recognize their inner strength, and gently guide them towards healing. He also enjoys supporting clients seeking help for anger management. Mike pulls from a variety of treatment approaches to flexibly need the needs of each client. 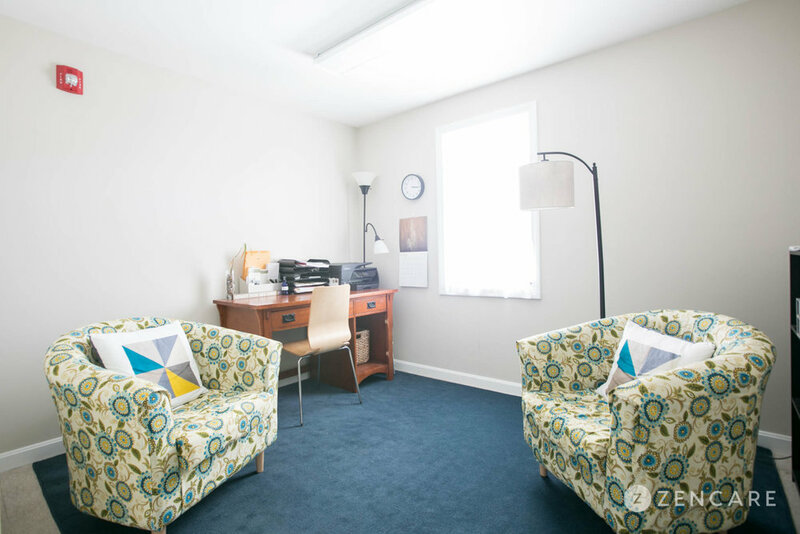 For clients healing from trauma, he takes a trauma-informed approach influenced by Cognitive Behavioral Therapy (CBT) skills. He is also trained in EMDR. For clients dealing with substance use, he uses motivational interviewing with harm reduction. Mike works with young adults, college students, adults, parents, and seniors. He is passionate about creating a nonjudgmental space for clients to talk freely about and process their thoughts and feelings. 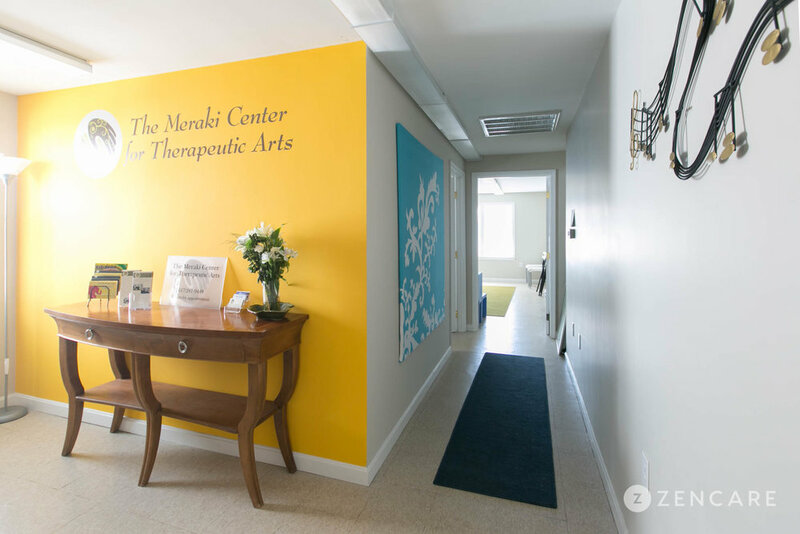 Sliding scale: A sliding scale of $80 - $125 is offered to clients who need a reduced fee to receive therapy. "Congratulations on taking the first step to helping yourself feel better! Therapy, at times be intellectually and emotionally challenging. It is also enlightening, life changing and fulfilling. I can help you learn how to take back your power, and gain key skills to achieve your goals. 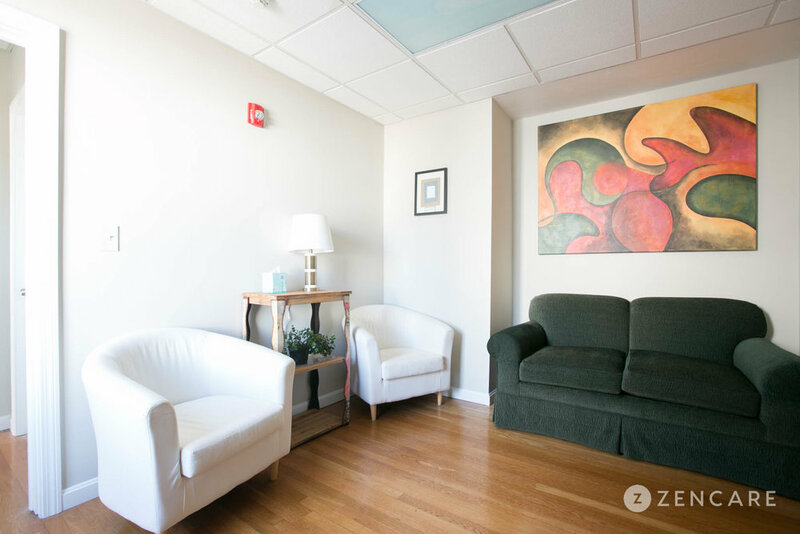 I strive to create a client centered, relaxed, warm, nonjudgemental, and supportive environment in our work together. My clients have told me I have an engaging style in which they feel comfortable expressing their thoughts and feelings. Thank you for taking the time to consider me for your therapist, and be well."